As emergency crews work to handle fires in several areas around Colorado - there's a place you can go to find more information, as it happens, and see how things are developing. 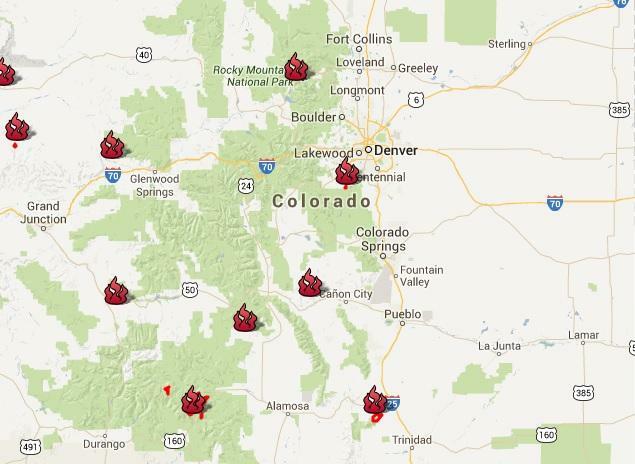 The Colorado Department of Emergency Management has created a website and mapping tool through google maps. You can see the Colorado Department of Emergency Management site here. The map is below. 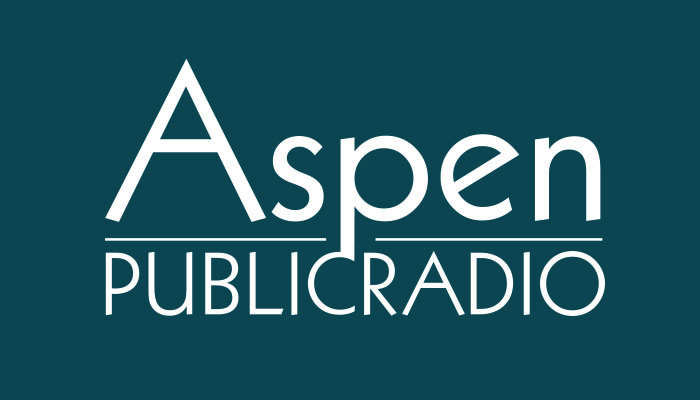 Aspen Public Radio will keep you up to date on-air and on-line as the stories develop. The Forest Service isn’t hiring as many firefighters this year, compared to years past. That’s according to the agency’s top official. Tom Tidwell testified before Congress earlier this week. He said there will be five hundred fewer firefighters this year. That’s because of sequestration, or mandatory budget cuts. Bill Kight is with the White River National Forest. Aspen Public Radio asked whether those budget cuts will mean fewer firefighters for the Forest. Fire season has already started in Colorado with the so-called Blue Bell fire igniting near Denver this week. Closer to home, fire officials are holding meetings in local communities to get people prepared. 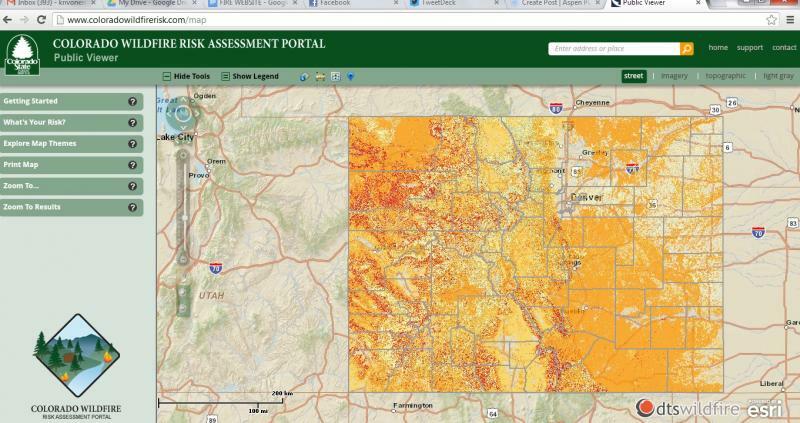 In an effort to educate people statewide, Colorado State University has unveiled a new website that pinpoints fire risk throughout the state. As Aspen Public Radio’s Marci Krivonen reports the website allows the user to type in their address to see how susceptible their home is to wildfire.